The world’s tiniest diamond heist was recently recorded and posted on YouTube, which has since turned into a viral video. How was this event captured? Well, it was shot by the New York City gem dealer himself who witnessed this heist taking place. This criminal would not face the consequences of the law – why was this? Well, because the thief in question was actually a tiny, little ant! 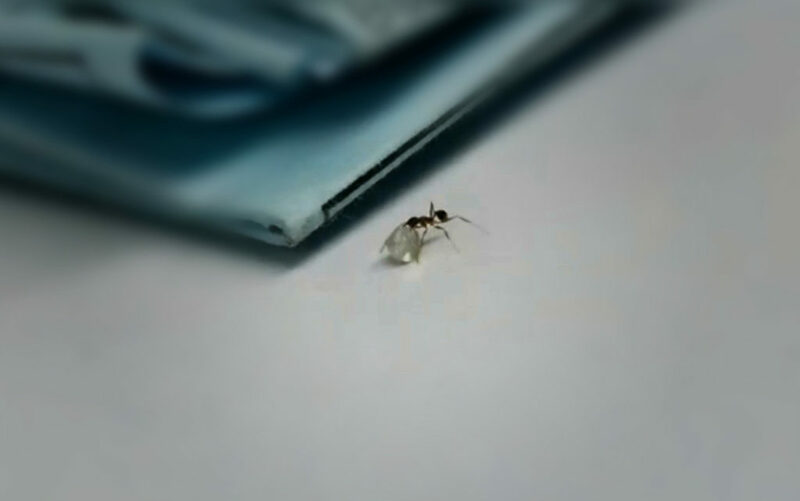 This ant decided to try and make off with this expensive diamond on plain view of the gem dealer who was amazed at the strength of this small creature and couldn’t help but film this taking place. 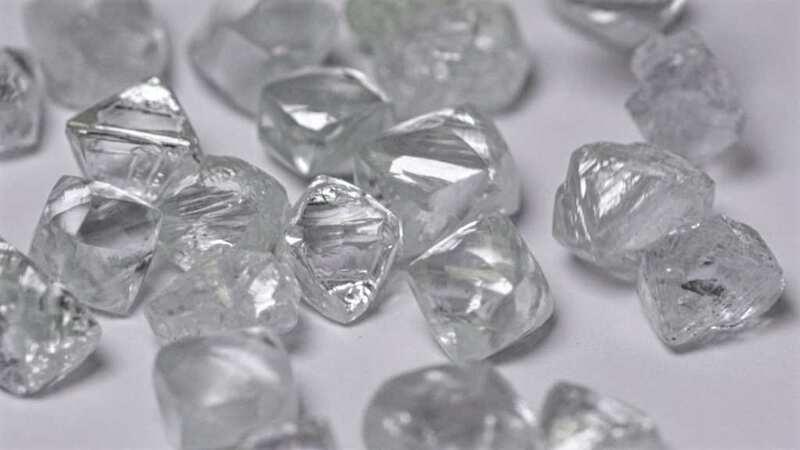 The video shows a pile of tiny diamonds on the desk, and then the camera zooms in where you see something happening. You can spot the ant trying to get away with one of the diamonds; he’s holding the gem tightly between its mandibles. The diamond was about the size of the ant’s body, which is why this was such a fantastic feat. This heist went on for about 47 seconds. The ant alternates between moving forward with the diamond and other times it starts to drag the diamond behind it. These insects are known for this foraging type behavior, but diamonds are not the typical thing they try to take! These insects live in a colony, and they need to find items to bring back to the nest. 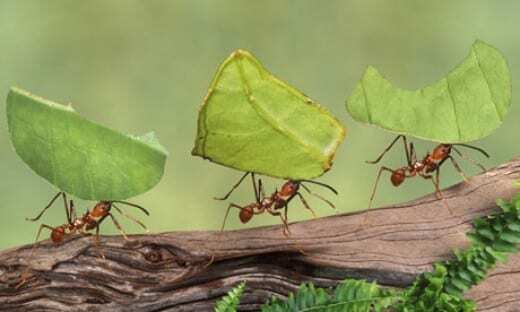 A researcher at Michigan State University says that ants are very capable of carrying objects that outweigh them and that are also bigger than they are. She said, “I’ve seen ants drag things well over 100 times their mass – they are very strong.” She also noted that ants generally forage for food or materials to use in their homes. So, what did the ant have in mind for the diamond? This researcher says that the likely explanation is that the ant noticed a substance that coated the diamond which made it look like something edible to the ant. It didn’t get the diamond this time – but watch out for ants and their foraging ways with your jewels!